Sharjah Art Foundation invites artists, writers and publishers to apply for the inaugural FOCAL POINT Publishing Grant. Sharjah Art Foundation invites artists, writers, collectives and independent publishing houses working broadly within the mandate of art publications and printed matter to apply for the first cycle of the FOCAL POINT Publishing Grant. Encompassing both emerging and established individuals and publishing initiatives, the award will provide full or partial (e.g. initiating, completing or launching) support for individual book and print projects and/or independent set-ups that demonstrate a long-term plan for publishing books and other printed matter. A total of $30,000 will be awarded to two or more grantees. Applicants should submit a grant application and an overview of the project for which they seek support. Projects will be assessed on the conceptual framework and originality. The artistic approach, format and content are open. 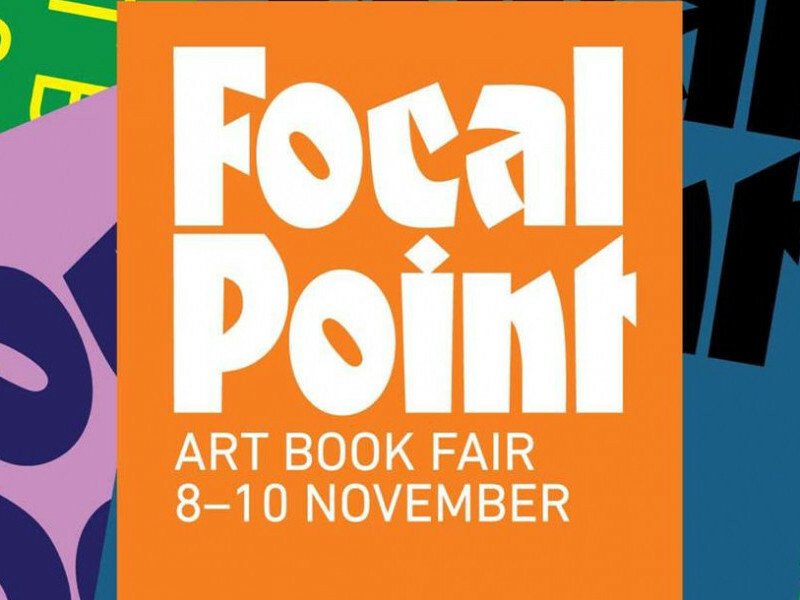 FOCAL POINT is Sharjah Art Foundation’s annual art book fair organised to present a wide range of printed matter. The three-day event features regional and international artists and publishers, participating either by invitation or through an open call, who present their content individually or within curated sections. A public programme of talks, screenings, book launches, open studios and themed educational workshops runs alongside the book fair. The next edition of FOCAL POINT will take place from 14 to 16 November 2019 in Bait Obaid Al Shamsi, situated in Sharjah’s Arts Square. The submission deadline for the FOCAL POINT Publishing Grant applications is 1 June 2019. Completed projects supported by the publishing grant will be launched at FOCAL POINT in November 2019. To apply for the FOCAL POINT Publishing Grant, please download the application form here. 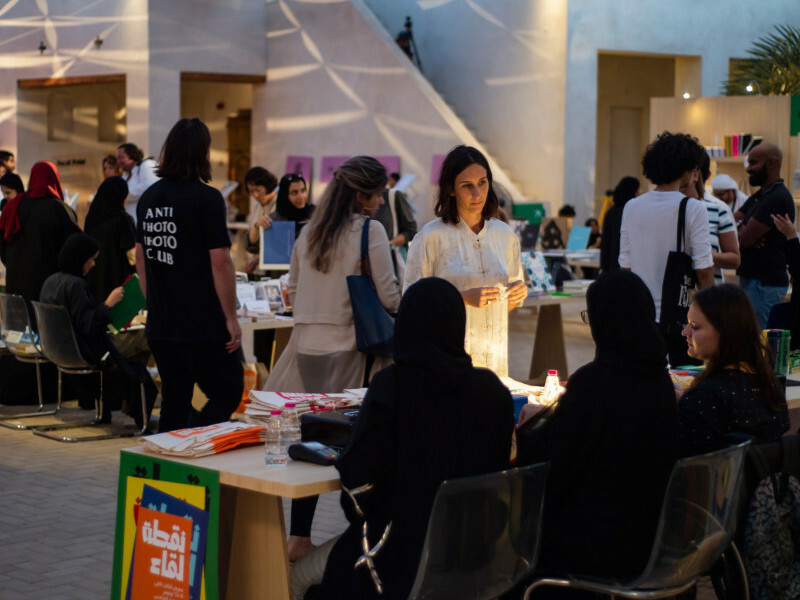 The second edition of FOCAL POINT, Sharjah Art Foundation’s annual art book fair, will present printed matter by regional and international artists and publishers.